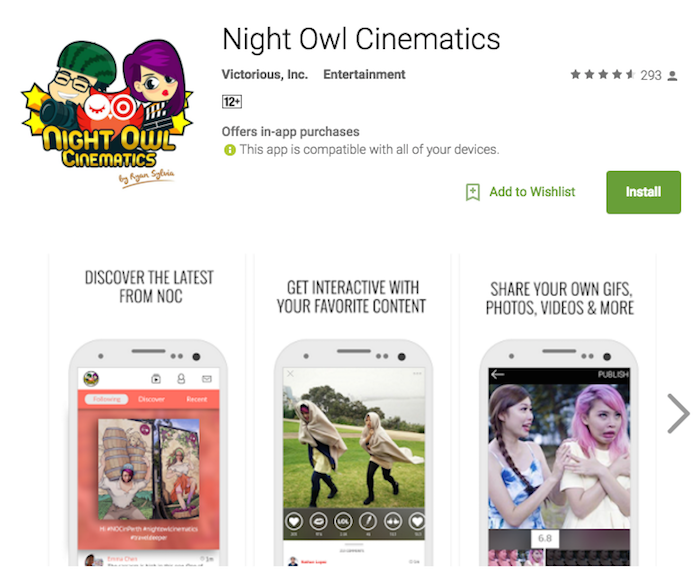 Meet The Creator Of Night Owl Cinematics, Tree Potatoes & JinnyBoyTV's Newly Launched Mobile Apps! Over the past few years, YouTube celebrities have risen to fame with viral video content that resonate well with fans around the world. Names like Night Owl Cinematics, Wah!Banana, Jian Hao, Dee Kosh and many more have become household names amongst users of social media. 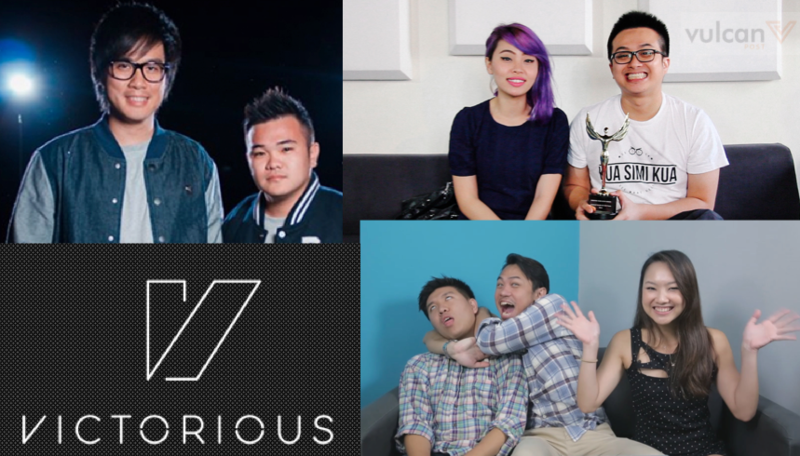 Take Night Owl Cinematics, for example: with over 400,000 subscribers, and having clocked up some 72 million total video views in just under two years, chances are that most Singaporeans would have heard of them. 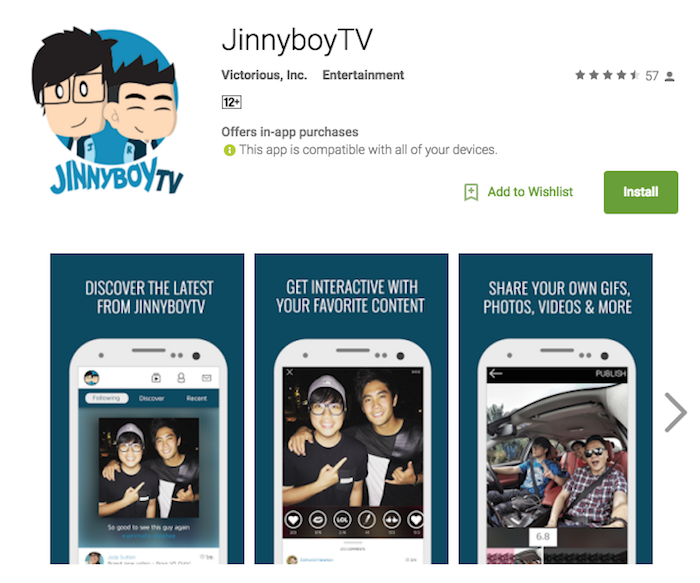 And just recently, NOC, Tree Potatoes, as well as Malaysia-based JinnyBoyTV all announced that they have launched their own mobile apps to connect with their fans. All three apps have the same layout, with features to facilitate the watching of their latest YouTube videos, a commenting system, as well as exclusive, instant access to behind-the-scenes content. 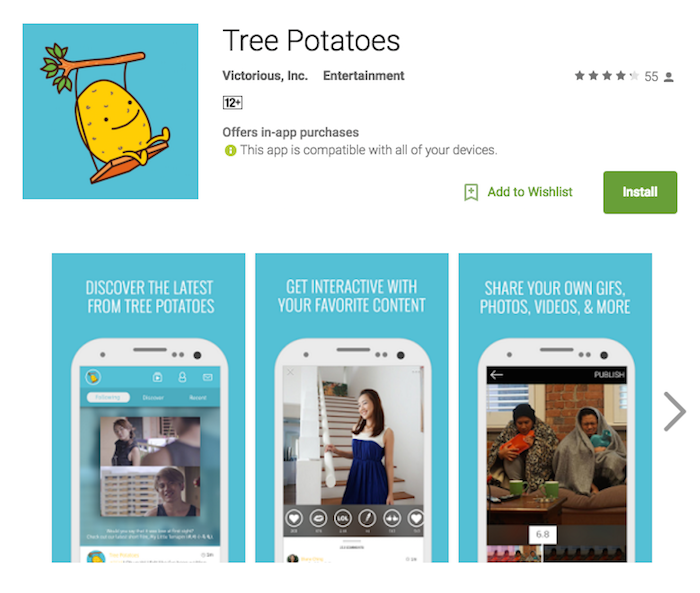 While the individual YouTubers can be credited for producing highly engaging content, it’s clear that having dedicated apps will only serve to grow their influence. And these beautiful apps were actually launched by Victorious, a California-based company that is backed by Singapore Press Holdings. Put simply, what Victorious is doing is they’re building mobile apps for content creators on YouTube or other social media sites. Launched by former YouTube executives Bing Chen (previously YouTube’s global head of creator development and management) and Dean Gilbert (previously YouTube’s vice president and global head of content and operations), Victorious is actively looking at the Southeast Asian market, quietly working with YouTubers here. Ryan and Sylvia of Night Owl Cinematics. “Victorious is a mobile only company and our primary audience are millennials. Southeast Asia is a perfect fit for us given the young demographic and the fact that it is a mobile first, mobile only region. Countries like Thailand, Vietnam and Indonesia are particularly interesting given the engagement of their population with social media,” Anthony Zameczkowski, who leads Victorious’ Asia Pacific efforts, told Vulcan Post. To date, Victorious has launched over 50 mobile communities, representing some 150 million fans worldwide. Globally, more than 2 million units of content have been created by fans across Victorious-powered apps — 10 of these have even made it to the top of the charts on the App Store and Google Play. At a time when digital stars are slowly evolving and becoming the next generation of celebrities, most of them are increasingly looking for more control over their businesses and channels. According to Anthony, these digital stars — a term his team coined — are currently renting their audience on YouTube and Instagram. Most of their traffic comes from mobile, and most of them want their own apps, but haven’t created them because of the perceived time, labour and cost challenges. With Victorious, creators are given the ability to launch their own mobile social networks (under their own brand) in a timely manner. There is also no upfront cost — which is a big draw for content creators — though Victorious does take a cut of future revenue, with the revenue share favouring the creators. Creators can also add revenue streams to their own apps via advertising, micro transactions and in some cases, e-commerce. Another advantage which Victorious offers is that the interaction on its apps are omnidirectional, as compared to YouTube’s one directional interaction. 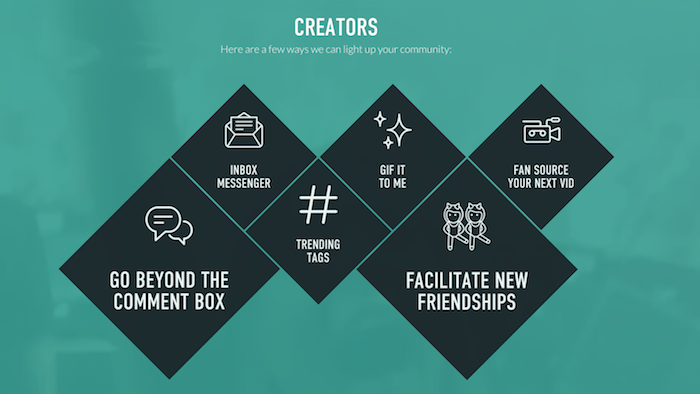 Fans can easily communicate with creators, and even with other fans. They can also participate in-app by uploading videos, photos, memes and GIFs — something which platforms such as YouTube are lacking in because they were built for content consumption, with “community” being an after-thought. As the team at Victorious is made up of former Google and YouTube executives, it was natural for them to partner with YouTubers first. Moving forward, they’re looking to work with Instagrammers, Viners and mainstream celebrities, as well as traditional media companies and sports organisations. The team hopes to help each of them launch their own mobile communities, equipped with mobile features that can enable them to interact more with their fans. You know how the popular saying goes: behind every successful man is a woman. And judging by Victorious’ ambitious mobile strategy, we might soon find that behind every successful YouTuber’s app is Victorious. 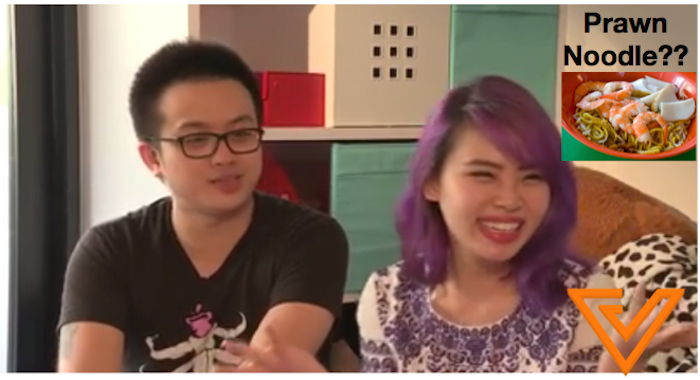 Night Owl Cinematics’ Ryan & Sylvia Reveal Juicy Story Of How They Met!